Mobitel held its latest ‘Mobitel Cash Bonanza Carnival’ at the Agrabodhi Vidyaleeya Grounds in Kantale on 26 January. 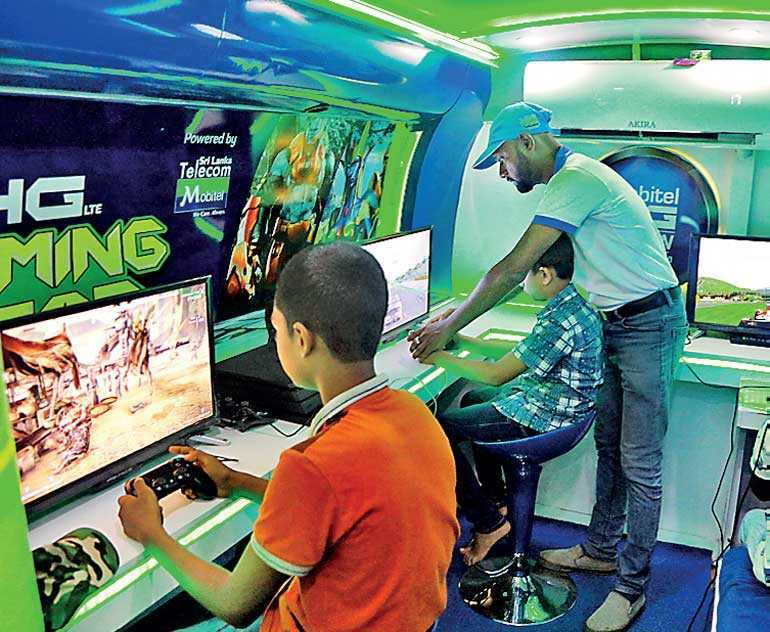 The Carnival offered day-long fun activities for the whole family, including bungee jumping, art competitions, gaming zone powered by the high speed Mobitel 4G internet connection, IOT workshops, kids play area and Mobitel services and product kiosks, beauty culture kiosk and the special medical consultancy clinic organised free of charge. 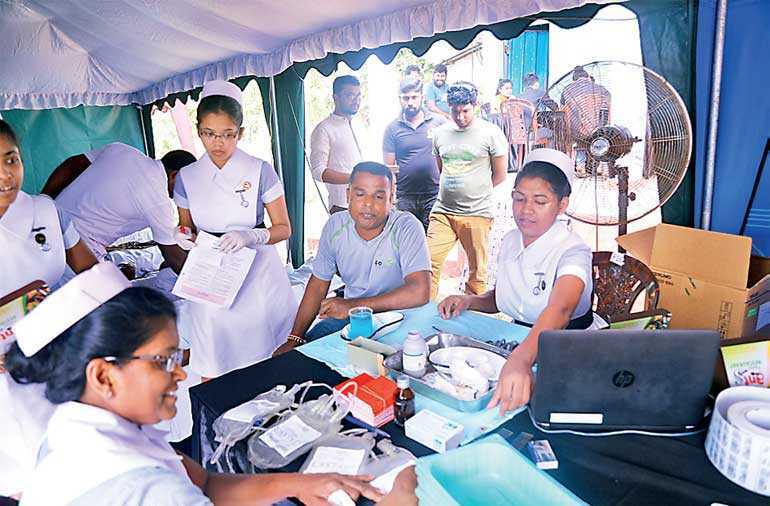 As part of Mobitel’s Corporate Social Responsibility initiative, a special eye clinic was held at the venue with the participation of renowned optometrists, where 1000 eyeglasses were distributed amongst the public. In the evening, a live band entertained audiences with a mega musical show to draw the Carnival successfully to a close. 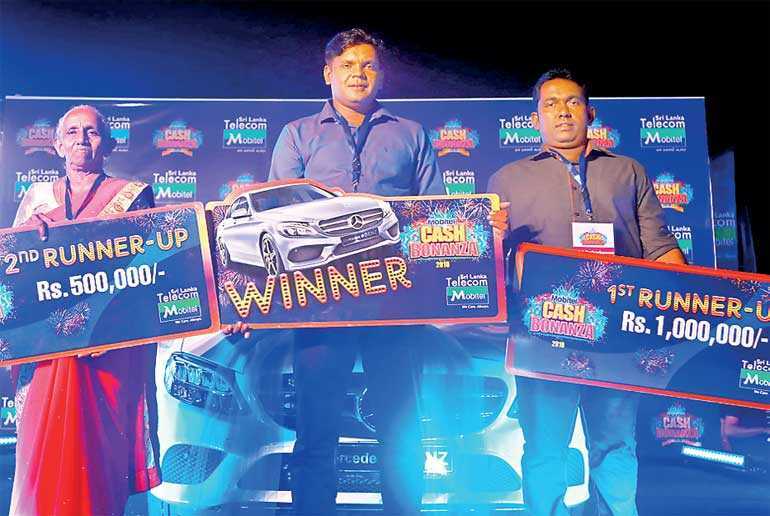 M. Malinda Sanjeewa Malporu of Battaramulla drove away delightedly with a brand new Mercedes Benz car; while A. G. J. Pushpakumara from Udawalawa, who came in second, was awarded Rs.1,000,000 in cash. T. Nandawathi of Rathgama accepted her Rs. 500,000 cash reward at the event in third position.